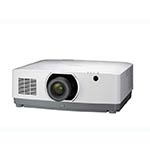 These projectors provide optimum brightness and performance in large spaces. 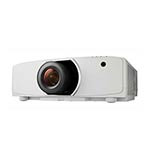 Designed for longevity, these large venue projectors are the best choice for exceptional quality. 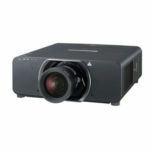 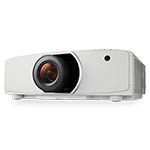 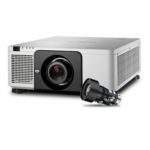 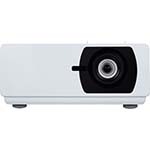 Need help selecting a projector for your facility? 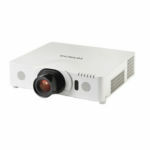 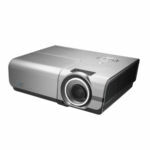 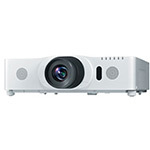 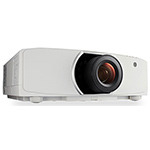 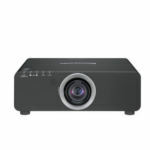 Call us at 1-888-248-0675 and let us help you find the perfect projector for your needs.